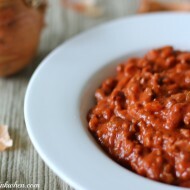 One of my all time and best recipes I have ever posted on this blog is called The Best Chili Recipe. It’s called The Best Chili Recipe because it is really THE best chili recipe I have ever had. My family, friends, co-workers, partners in crime, blog followers, and people who are just looking for an amazing chili recipe have all agreed. 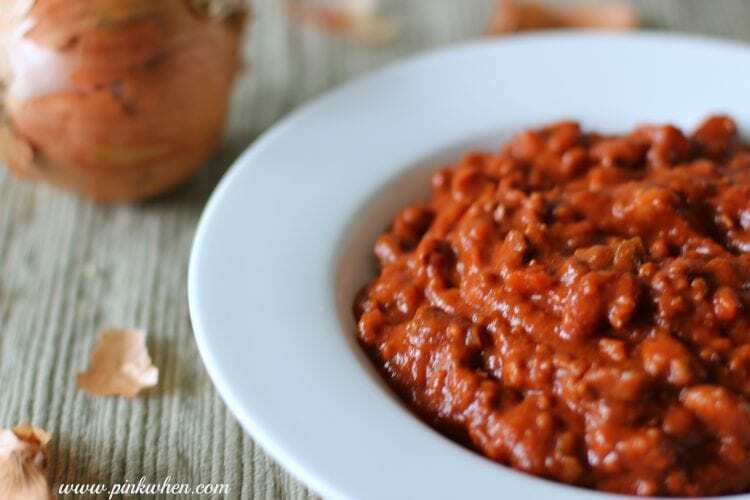 I’ve done a few tweaks and made this into an amazing Slow Cooker Chili Recipe. So maybe I should name this recipe the BEST slow cooker chili recipe because it seriously is just that. I am even sharing how I create this as a slow cooker freezer meal, perfect for meal planning, so you can just grab a bag and GO! 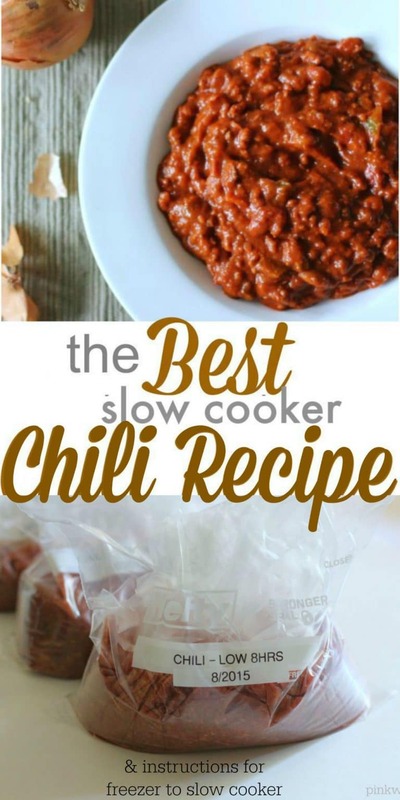 If you are looking for one of the best slow cooker chili recipes ever, then you came to the right spot. This chili is full of flavor and is seriously going to knock your socks off. Not only that, but I have created the instructions at the bottom on how to make this a freezer meal. 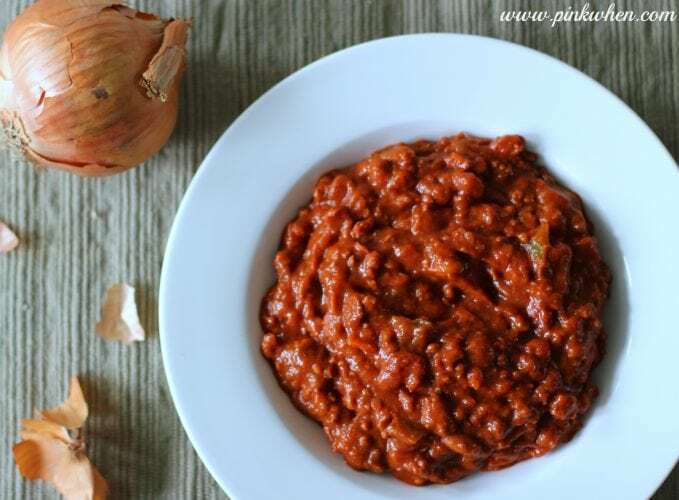 Let’s face it, this slow cooker chili recipe is best made a head of time and frozen because of the prep, but if you have time on the weekend to create this dish, you are going to be very happy indeed. Ready to get started? 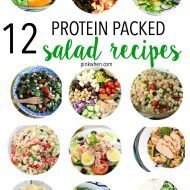 Now don’t let this long list of ingredients daunt you and make you second guess making this recipe. Why? Well simple. It’s amazing. 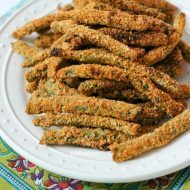 Just check out all of the reviews and comments this recipe has already in it’s original version. You are going to be very happy with this recipe, and so will the people you are sharing it with. 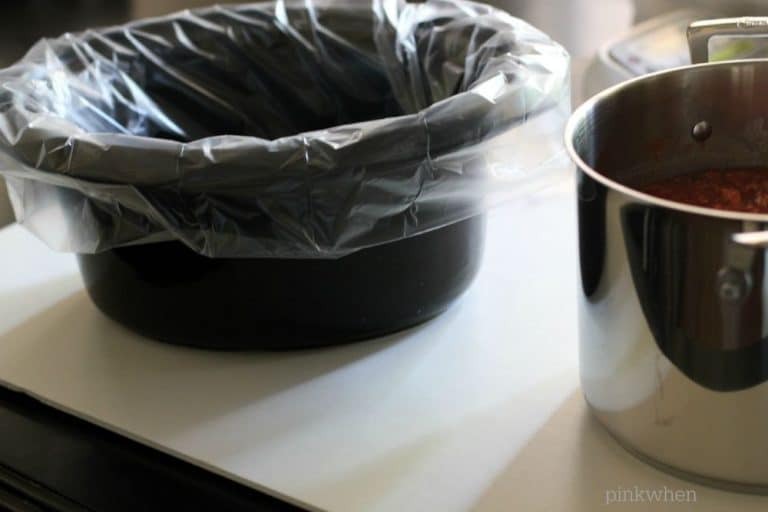 I then place a slow cooker liner into the slow cooker ceramic piece and start scooping the chili into the slow cooker liner. Once I have enough, I twist the bag closed, place it into a freezer bag, and then place a label before placing it into the freezer. 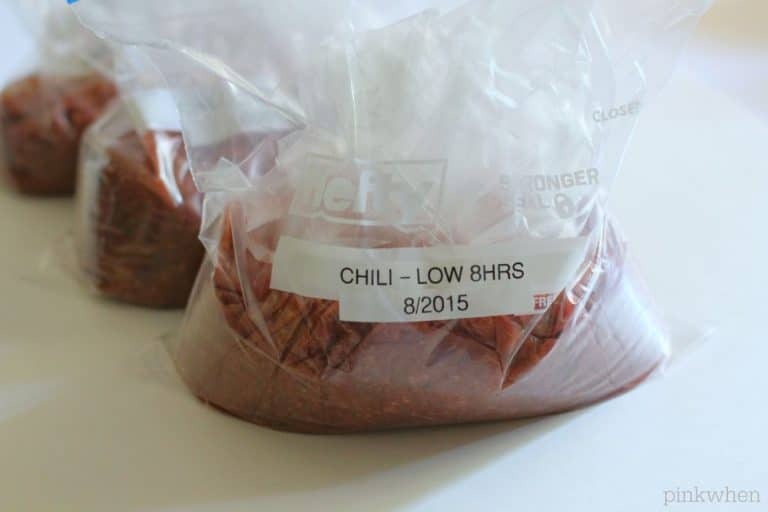 Now anytime I want to have my best chili recipe, I just grab a bag of it out of the freezer and place it on low in the slow cooker for 8 hours. AMAZING. Grab the list of ingredients, turn on some great music, and start making this slow cooker chili recipe. It is completely amazing, and you are going to love it. If you like this recipe, you should also check out my slow cooker pot roast, or 30 slow cooker chicken recipes. I have a question. Do you precook the ground beef before mixing then freezing? Does this have to be made to be frozen or can it be made in the slow cooker right after browning the ground beef? Do you have to freeze this to make it in the slow cooker? Or could you just brown the meat and then put everything in the slow cooker right away? 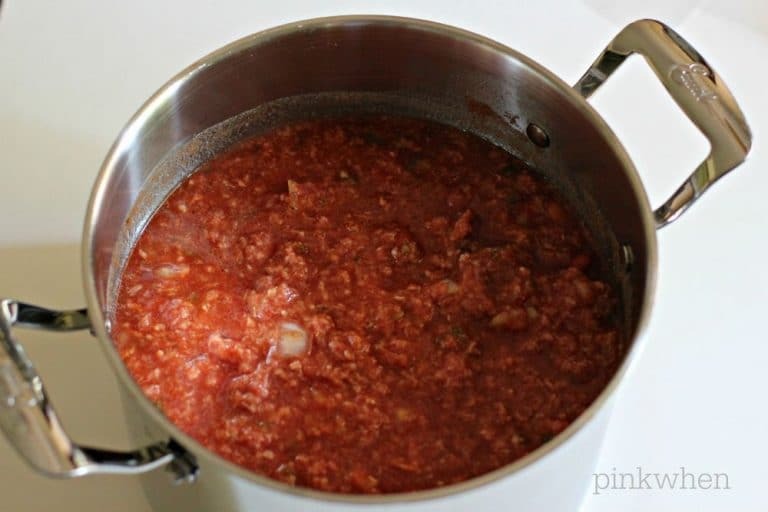 Once you made the freezer meal, are there any additional ingredients that need to be added such as water and for how long in the slow cooker? Probably a stupid question but after I freeze it when I go to pull it out to make it, do I need to thaw it out the night before in the fridge or can I just throw it in the crock pot?